Daybreaker is fast becoming a global event. 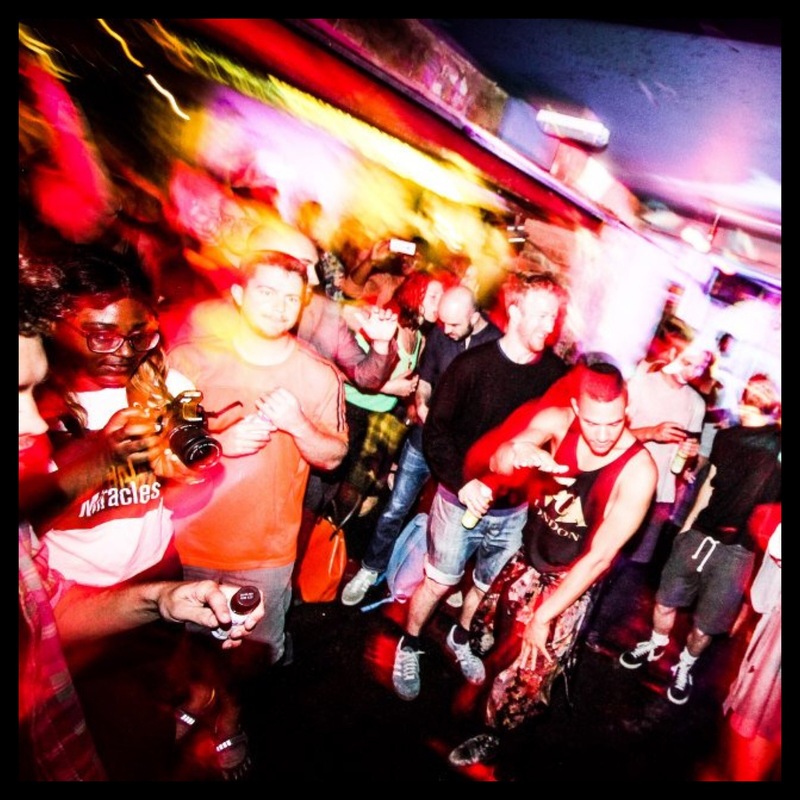 Originating from New York, it is an early morning club scene which is creating quite a buzz. Instead of going to the gym or a run in Central Park the cool kids are delivering their best moves on the dance floor where ever the Daybreaker event is being held at the time. Maybe it’s time for us to all switch up our partying ideas and give the early hours one whilst stone cold sober a shot.